As you know, Cadillac is in the midst of a major transformation. In the past twelve months, the brand has added the XT4 compact crossover and unveiled the larger XT6, which will slot between the XT5 and Escalade. The CTS, XTS and CT6 sedans are on the way out and new ones—to be named CT4 and CT5—are being developed to replace them. In fact, Cadillac plans to launch a new or redesigned vehicle every six months through 2021, and is currently moving the contents and staff from its Cadillac House headquarters in New York (which opened in 2015) back to Warren, Michigan in order to be closer to its team of engineers and designers. Oh, and General Motors has decided that Cadillac will lead all of its brands in developing and launching electric cars, which is expected to happen sometime in 2022. Another significant change is set to take place, the Detroit Free Press reports. 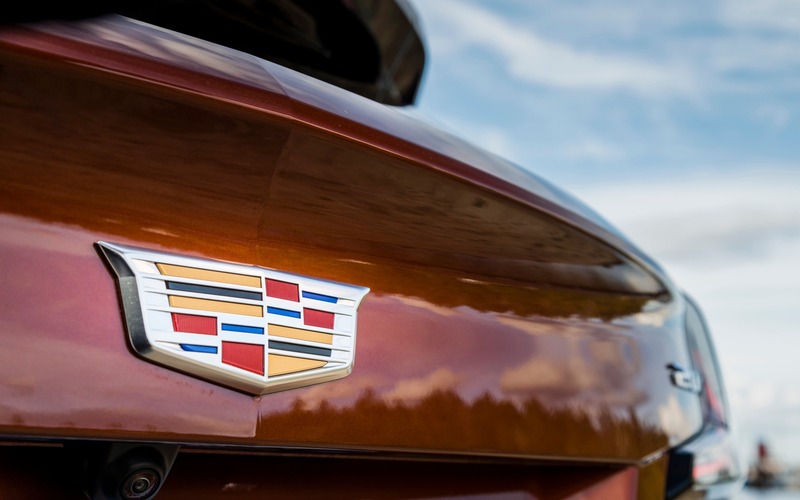 Beginning with the Cadillac XT6 and other 2020 model year vehicles, the brand will use a new torque-based badging system that will help customers understand the power differences across the lineup. Here’s where it gets tricky, at least for us in North America: Since Cadillac is a global brand and most of the world uses the metric system, the new badges will reflect torque in newton-metres (Nm) rather than pound-feet (lb.-ft.), with the numbers rounded up to the nearest 50. In the case of the XT6, the 3.6-litre V6 produces 271 lb.-ft. of torque, or 367 Nm, so that particular model will wear a “400” badge on the rear hatch. Cadillac will make an exception for its V-series cars, although we have yet to hear how their naming system will be adjusted.